There is a powerful masculine and feminine polarity that resides within each of us, as well as between us. By cultivating our access to the masculine ground of our awareness and the feminine dynamic energy, we create the ability to access a profound presence and a vibrant aliveness. As we recognize the union of awareness and energy, we begin to embody our awakening. 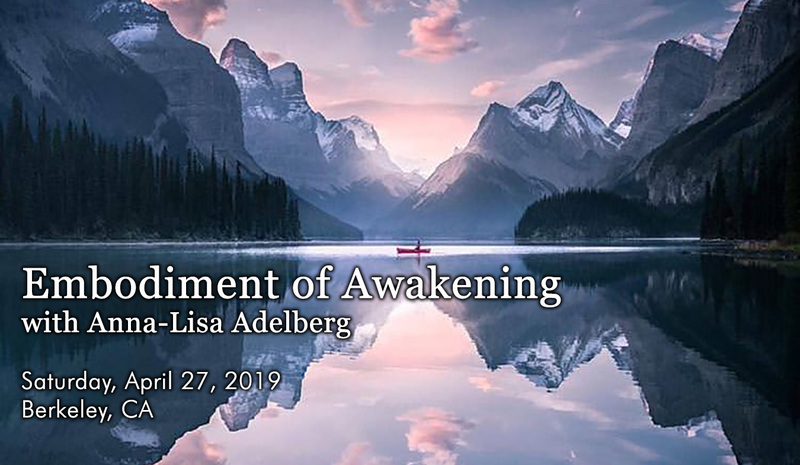 Join Luminous Awareness Institute founder Anna-Lisa Adelberg for this day-long intensive exploring how these masculine and feminine dynamics create a fuller awakening within us. When we rest in these poles with each other, we create opportunity for the expansion of consciousness. These explorations can support our personal awakening practices as well as enhance our capacity as healers and facilitators, deepen our personal love relationships, and increase our awake-fullness and aliveness in all aspects of life. 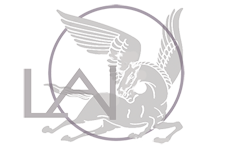 Luminous Awareness Institute is both a healing and non-dual awakening wisdom path that embodies both healing and awareness training into a 2-year program like none other. Enrollment is now open for Fall 2019. Visit www.LuminousAwareness.com today and schedule a call to learn more. 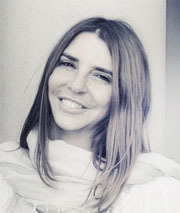 Anna-Lisa Adelberg is a recognized healer, spiritual teacher, and co-founder of the Luminous Awareness Institute, which offers students an awakening and healing path synthesized from Tibetan Buddhism, developmental psychology, neurophysiology, and subtle energy. Her work integrates both psychological and subtle energy work, to ensure that awakening is embodied into our human life and human emotions. She holds a humanistic approach to the character structures which embraces the knowing that we are each intrinsically already good, whole, and complete. Jeremy is a teacher and coach who has dedicated his life to sharing with others the gift of his deepest consciousness. He has trained and worked in the public with a 3rd generation psychic medium for over 20 years in Human Energy Field Dynamics. He now works with people to unlock the root Masculine and Feminine energies in the body to create deep powerful connection in relationships and to life. 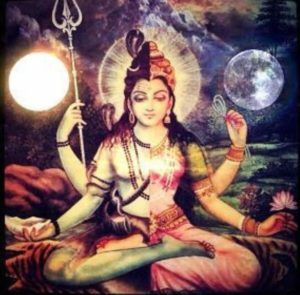 The awareness of the Masculine Feminine Energy reveals the story of our separation and the way back to Divine Union in Sexual Magnetism.